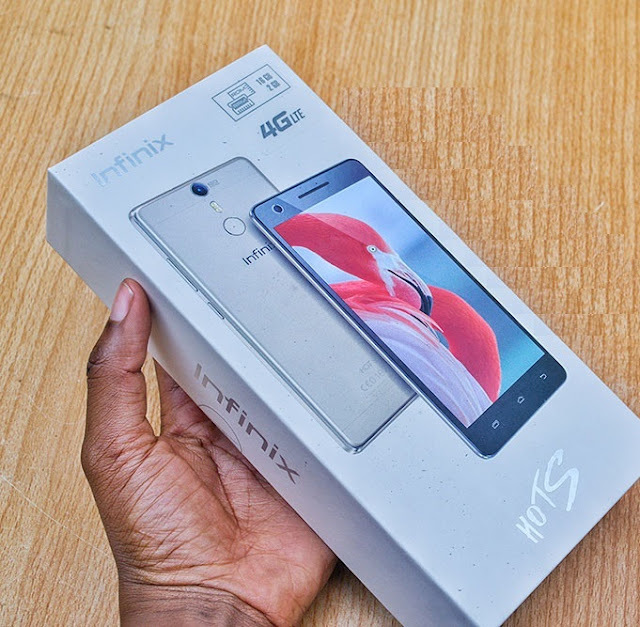 The Infinix Hot S has been on for a while now, but today we will be sharing you full unboxing picture of this device as shared by a friend of ours, well we wont be talking much on the X521 here, we actually have an article written on the spec of this lovely device. 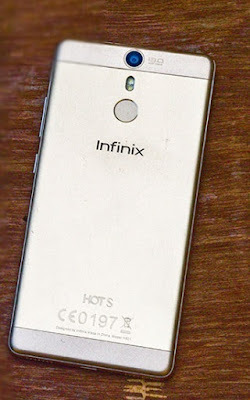 Recalled for some times now we have been updating you about the latest and most powerful smartphone to be released by Infinix which is tagged the infinix hot s, well we now have full and confirmed specification of the hot s as made available by infinix. 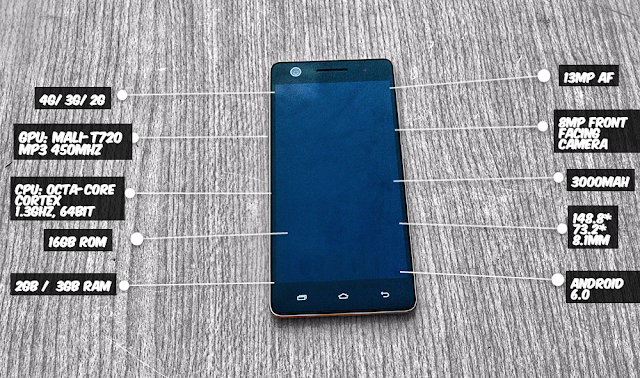 The hot s comes pre-installed with Android 6.0 Marshmallow with XOS. 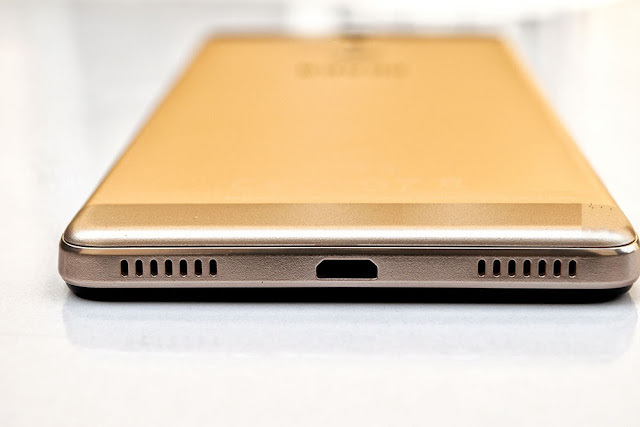 It is the fastest OS available in market yet. 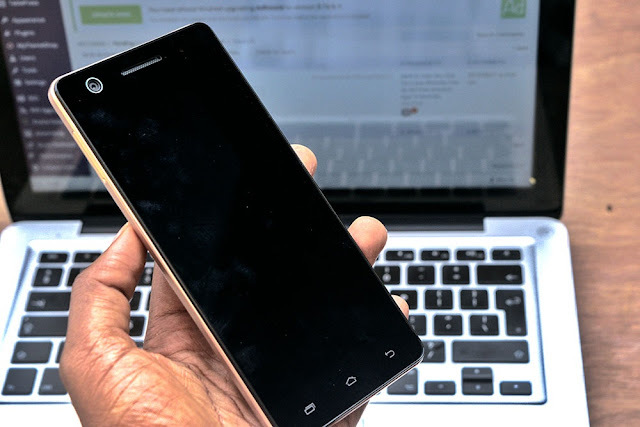 The phone is however powered by 3000mAh battery capacity and also has full aluminum body. 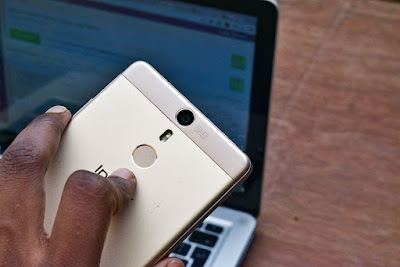 The hot s is currently available on jumia and sells for N45,000 , well you can check here for the full spec of the Hot S.
There you have it all, the hot s in its full capacity, but dont forget that there are other infinix smartphone that are set to hit the market anytime from now which include the zero 4 and of course the note 3, you can check both spec as we have written on those device and they are sure going to be another hottest smartphone to watch out for. 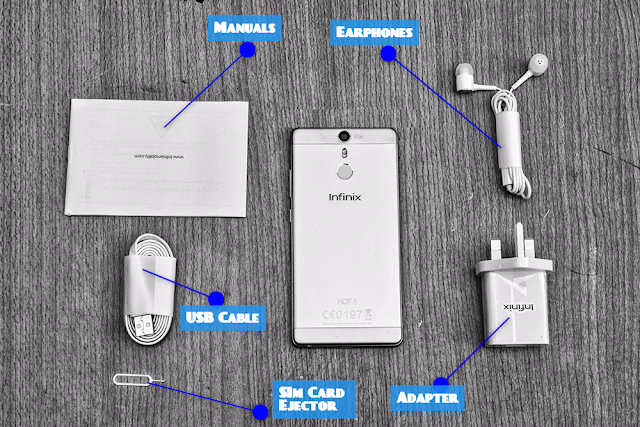 Well you can air your view about this device and tell us if you think infinix hot s is actually the device you would love to buy or not, you can however state your reason. 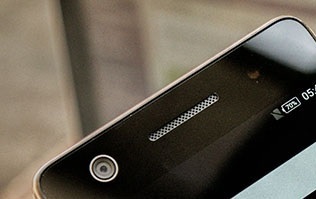 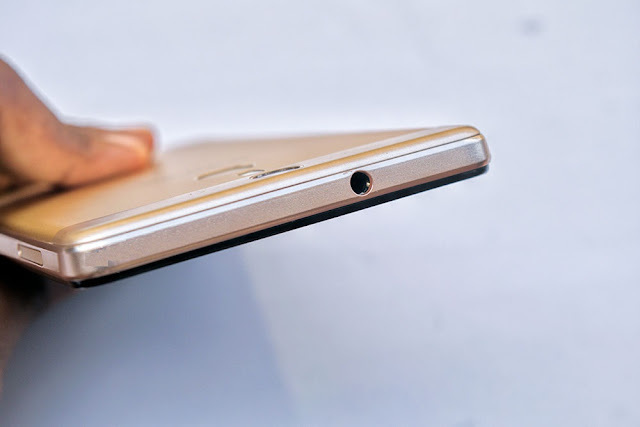 Interestingly this device will battle the camon C9.